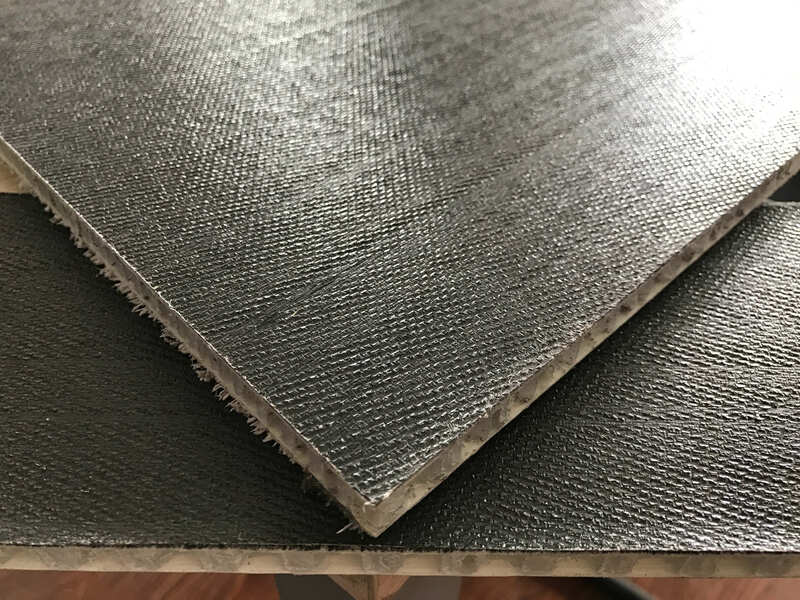 A very special type of CFRTP honeycomb panel, the surface has been treated with an anti-slip prints. These panels have a large range of use, whether it be for scaffolding or moving stages. Perfect for outdoor shows, weddings or even birthday events. Normally the core density is 120 to 140 kg/m3.